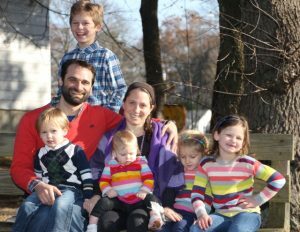 I’m Rabbi Nathan, the Associate Rabbi at Congregation Ruach Israel in Needham, MA. Pictured here with me are my wife Raina and our five children. Our mission is to build a vibrant movement of Jewish people who love Yeshua (Jesus). Think of it like building a home for Yeshua in the heart of our Jewish people. Consider the Apostle Paul’s urging, “For I am not ashamed of the Good News, because it is the power of God that brings salvation to everyone who trusts: first to the Jew, then to the Gentile.” (Romans 1:16) Help us to share Yeshua’s Good News with our people! In 2009 Rabbi Nathan co-founded Camp Or L’Dor, a two week sleep away adventure for Messianic Jewish teens. Camp Or L’Dor has grown a nationwide reputation for transforming our young people’s hearts and lives. Every year, we see Jewish youth embrace Yeshua and fall in love with their God-given Jewish identity. Let me introduce our latest Rabbinical Intern Nathan Morel. Nathan is a 4th generation Messianic Jew. His parents sent him to Camp Or L’Dor when he was 14. God used camp to inspire him to becoming a Messianic Jewish Rabbi. After being a camper, a counselor and eventually a key leader at Camp Or L’Dor, Nathan has moved to Boston and is interning with us at Ruach Israel as he studies to become a Messianic Jewish Rabbi. At Ruach Israel, we are all about mentoring, equipping, and discipling for the next generation. In 2017 we launched Ruach House in Brighton. Like a second campus for Ruach Israel, Ruach House is Boston’s only Messianic Jewish community home. Ruach House residents make up the core leadership team for our Jewish young adult outreach in the city, called CityRuach. As we grow, we hope to establish a strong Messianic Jewish presence in Boston’s colleges, campus’ and young adult arena. Yeshua’s first century miracles were done in the heart of a diverse Jewish world. At Ruach Israel, we have felt strongly that Yeshua’s healing hand is still very much at work in our world today and needs to be a central part of our Messianic Jewish life. “A Jewish Healing Reawakening” is where we reclaim the power of Yeshua’s healing back into a contemporary Jewish experience. We help Churches understand Yeshua from a Jewish perspective. We help our Jewish people take a second look at who Yeshua is, the Jew. Take a look at some of the programs we offer on the side-bar and if you would like me to speak at your church, lead a class or seminar, or lead you through the Passover Encounter, please contact me. Want to receive 12 monthly return envelopes with return information? Email your information to Rabbi Nathan. Invite Rabbi Nathan to present at your congregation and enjoy sermons, seminars and bible studies from a Messianic Jewish perspective. Contact Rabbi Nathan. 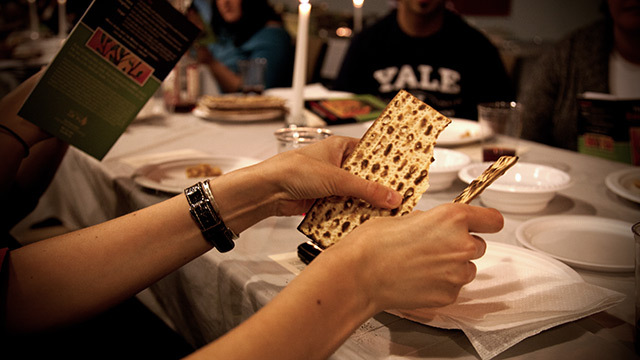 Host a Passover Seder Encounter at your Church or community. For more information see our flyer. 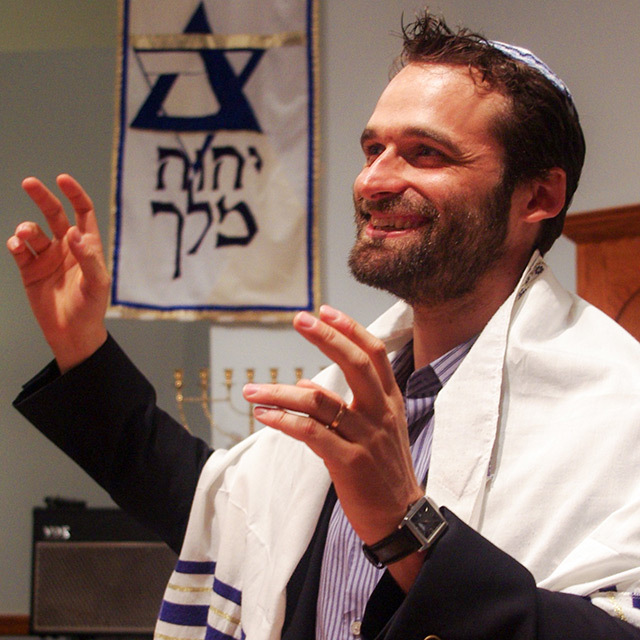 Invite Rabbi Nathan to lead a conference, seminar or prayer team training on healing prayer.